The brain and the spinal cord make up the central nervous system. The spinal cord is often thought of as just a cable that transmits nerve messages, but it is actually a direct part of the brain. The spinal cord plays a crucial role in the health and homeostasis of the human body messages every single second. by sending and receiving billions of nerve. 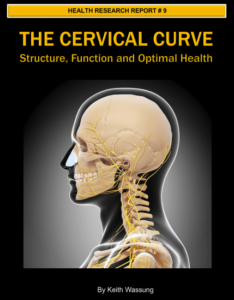 The Central Nervous System is so vital to overall health and functioning of the human body that it is protected by the hardest substance in the body — a series of vertebral bones that make up the spinal column. The human vertebral column, or spinal column, is a highly versatile mechanism and displays all the rigidity, strength, and leverage required in the job of a crane. In contrast, it is extremely elastic and flexible. 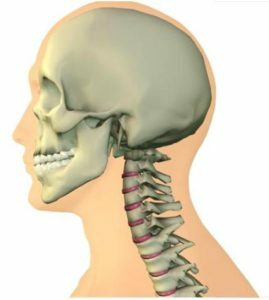 The vertebral column exhibits more varied functions than any other unit of the human body. When viewed from the side, the vertebral column shows four normal curves. The curves of the vertebral column are important because they increase its strength, help maintain balance in the upright position, absorb shock during walking and running, and help protect the spinal column from a fracture.